Call Sury now at 011-26288294 for complete detail & viewing appointment. 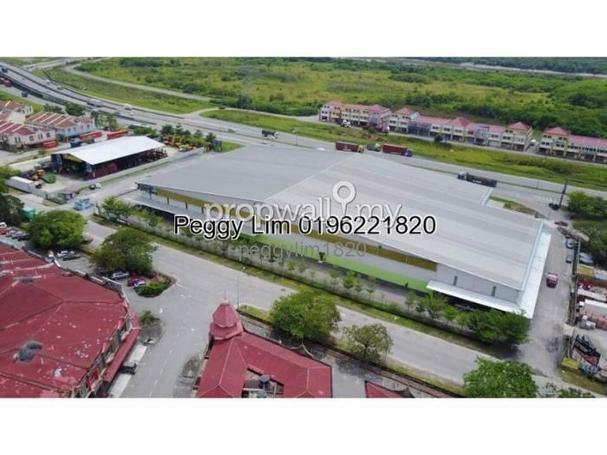 5.252 Acres Commercial Land For Sale Klang Selangor ! Measat, TSGI, Lim Kok Wing University. MKN Embassy and Future MRT Station.